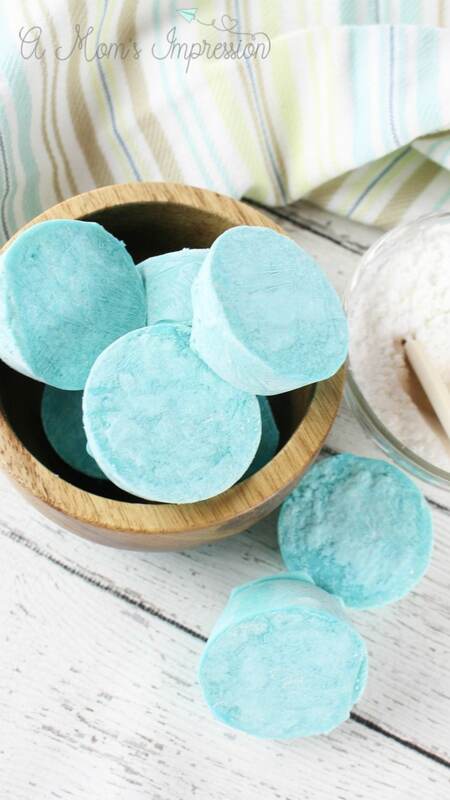 This post, Easy to Make Homemade Lemon Bath Bombs contains affiliate links. It’s almost spring! My goodness, this winter has seemed to last forever. We have been enjoying getting outside and playing in the sun! I love the smell of spring and I wanted to bring that into bath time for the kids, after all, they are getting dirty playing outside all day. With this, I did a little research on the web and decided to make some homemade Lemon Bath Bombs. Mix all dry ingredients together in a large bowl. Combine all your wet ingredients together in a small bowl. 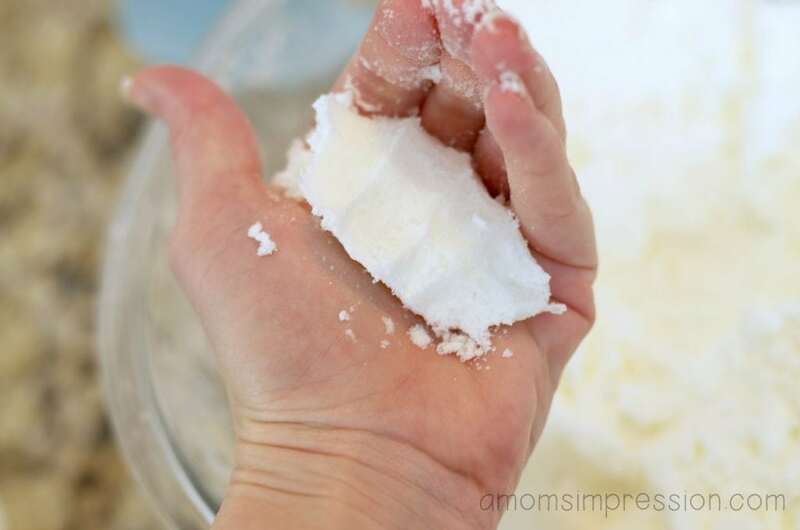 Finally, incorporate your wet ingredients into the dry ingredients until it will form in your hand like wet sand. You may need to add extra oil at this point. Don’t use water, it will activate the citric acid. Fill your molds, making sure you compact it in nicely. I left mine in overnight to harden and then took them out. Before I packaged them, I let them completely dry for another 12 hours. 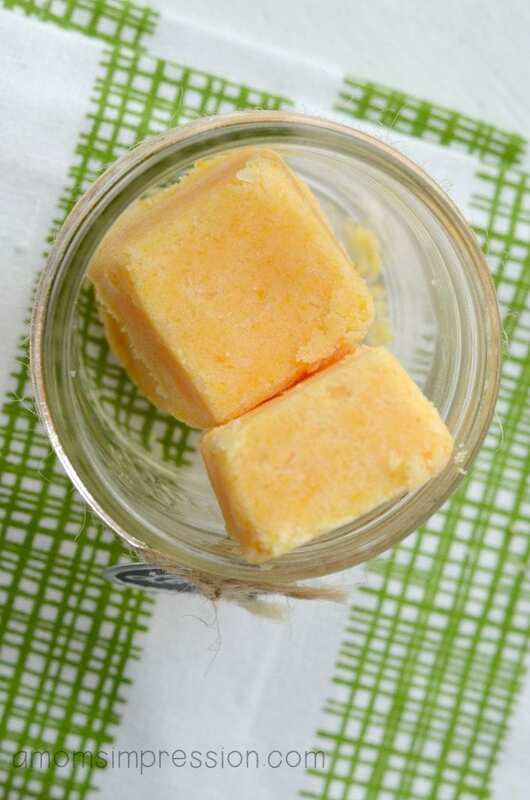 Then package them up in a jar or gift wrap them to share with family and friends. 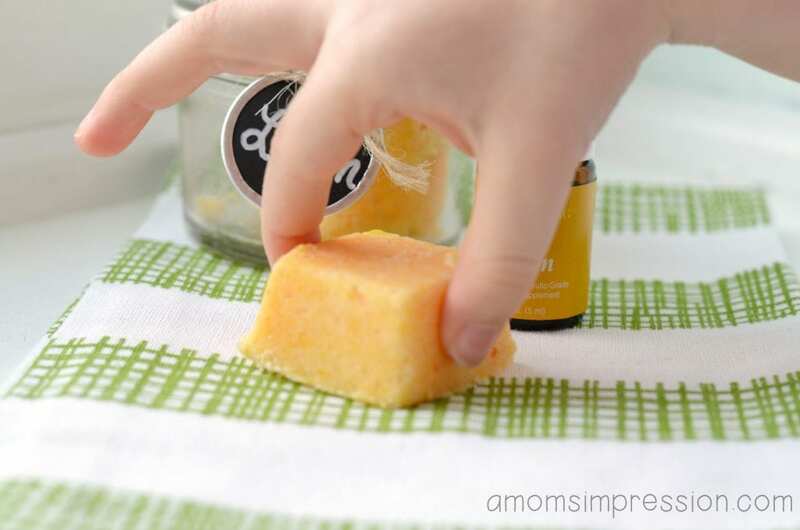 I love the lemon scent, it feels like spring and its perfect for a fizzy bath for the kiddos. My kids love putting bath bombs in the tub and watching them fizz away. Bonus for the parents is that it smells clean and fresh just like lemon. 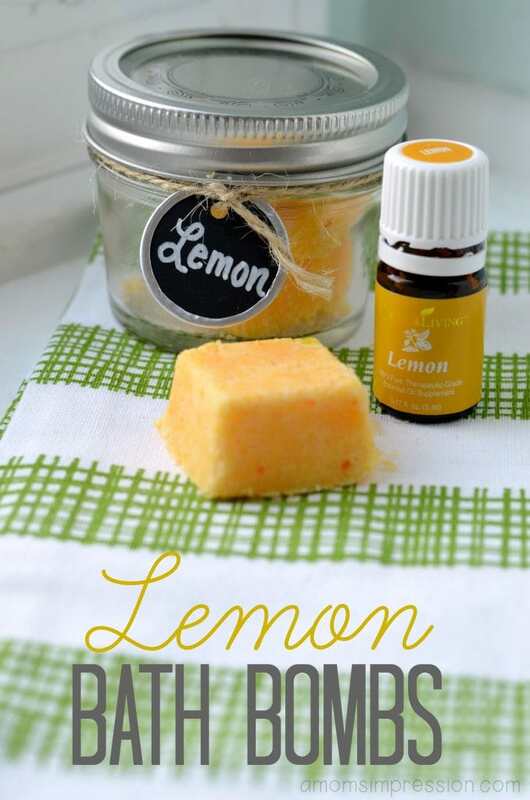 The lemon essential oil smells great and is wonderful if you are looking to purify the air and calm little ones. This is my go-to oil that I reach for several times a day. I love my essential oils. I have been using them since the beginning of the year and they have become apart of my daily life. Learn more here. Love this? 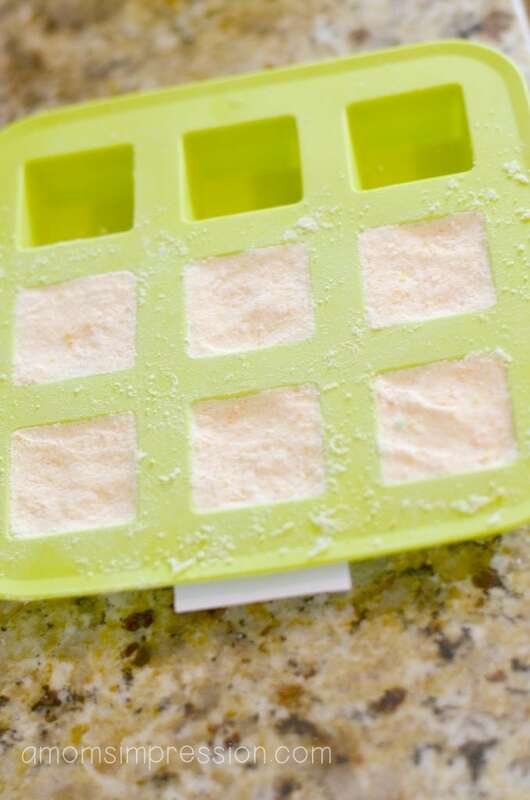 To learn how to make homemade Vicks shower tablets click the picture below? « Get Your Easter Candy Ready for Sunday with Nestlé Easter Favorites!